The new mobile ads API will allow developers to easily embed advertisements in their apps. The service competes directly with Google's AdMob. One of the requirements for using Amazon's system is that devs have to launch their app on the company's Appstore. They're free to also launch on the Play Store, but a version must be made available via Amazon's channels. A clever way to boost its library, no doubt. 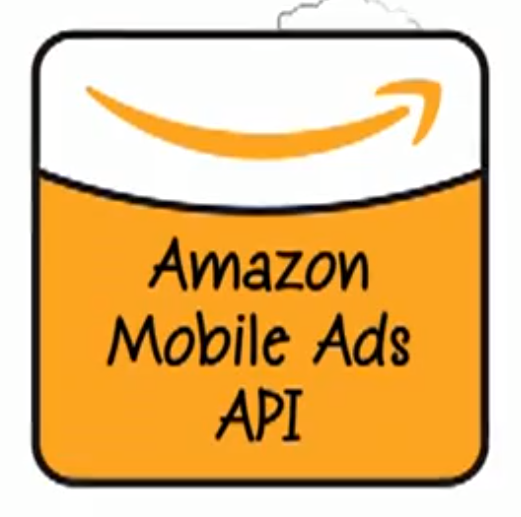 While Amazon promises to be able to compete with Google on price, it has offered samples of code that will default to Amazon ads but have the ability to fall back on AdMob. Despite the company's hesitancy to even mention Google when it can avoid it, this is a nice, developer-friendly courtesy for those who aren't 100% sold on ditching the familiar incumbent.